Tracy has been a military spouse for over 30 years and has experienced all level's of adventures that accompany a military personnel's life! From the posting with a change of location, change of jobs for the spouse, change of schools for the kids, the short notice of deployment, to name but a few of how military life goes for the single person or the family. Therefore, it would be Tracy's pleasure to make the transformation from your new posting across Canada, or from military life to civilian life, or within Victoria, as uncomplicated and stress free as possible. Tracy is a member of Brookfield Global Relocation Services to help you with a smooth transition through the process whether you are buying your new home or need to sell your present home. 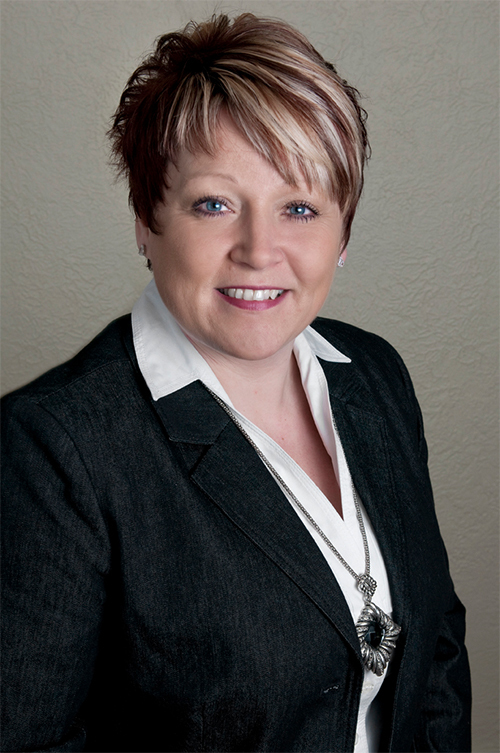 Tracy can assist you with all your real estate needs, whether you are posted out or posted to Victoria, or moving within Victoria. If you are relocating outside of Victoria, let Tracy know and she will put you in touch with her network of realtors across Canada. Contact Tracy today, just send a brief message and let her know if you need a list of all current homes to help you with your search for a new home, or if you would like her to pop over to give you an evaluation.